The Plans of the Lord! | Reflection of Glory! HomeThe Plans of the Lord! 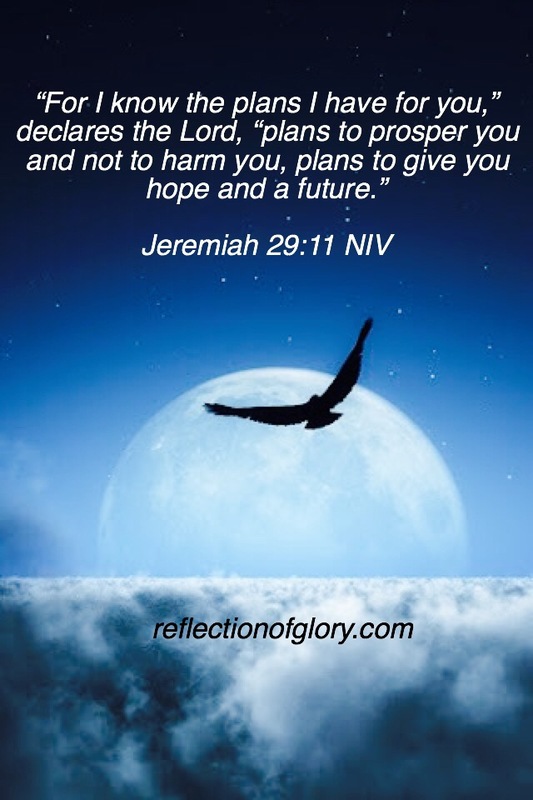 The Plans of the Lord!